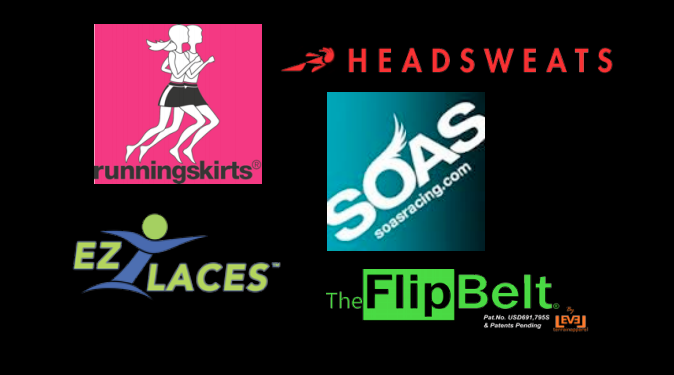 Atleta Ako is a shop for women specific store which brought the brands of Running Skirts (US), EZ Laces (Canada), Flipbelts (US), SOAS (Australia), Headsweats (US). Company is looking for people to represent Atleta Ako to effectively penetrate target market. They are looking for someone not a professional female models or athletes, but an inspiration to be active and fit as well. These candidates should be engaged in with sports for the past 2 years, like swimming, yoga, running, cycling and cross fit from age market of 18 to 60 years old. Yes kasali si Loley! 1. Send body photos that show your contour of the arms and legs and close up shots. 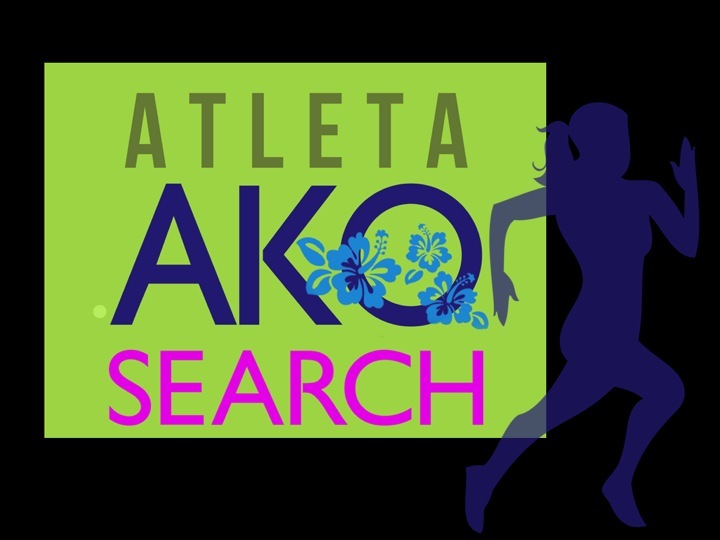 You may send your application to info@atletaako.com with Subject: “Atleta Ako Ambassador Search” or you may also drop your applications to Atleta Ako Office at 4th Floor Aguirre Building, 812 Arnaiz Ave, Makati City. Look for Cherry and Cathy. You may also call (02) 752 9087. 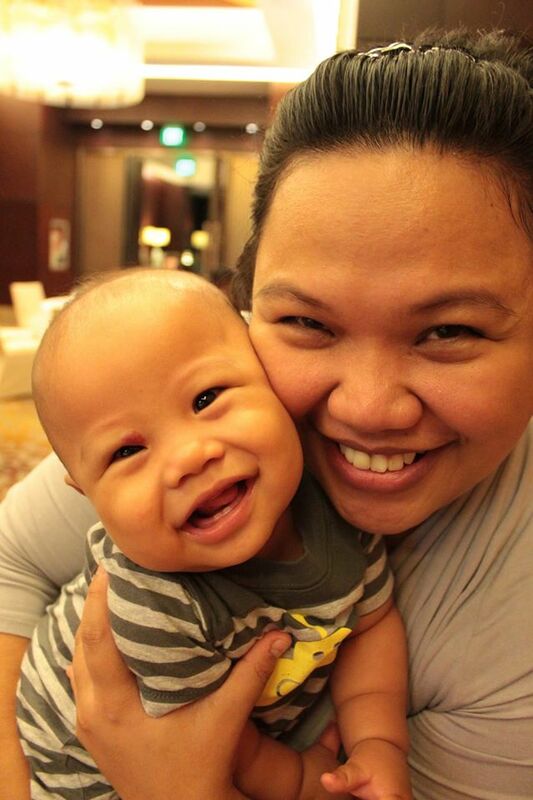 Foreigners based in the Philippines are encourage to join. The chosen females will receive token from Atleta Ako and will be featured in the website. Deadline for the submission of applications is on September 30, 2014 at 6PM.